Have you looked at you Employee badge recently? Is it authentic? Many veterans hold the same card which was issued for them at the time of their recruitment; it may be quiet few years back, right? 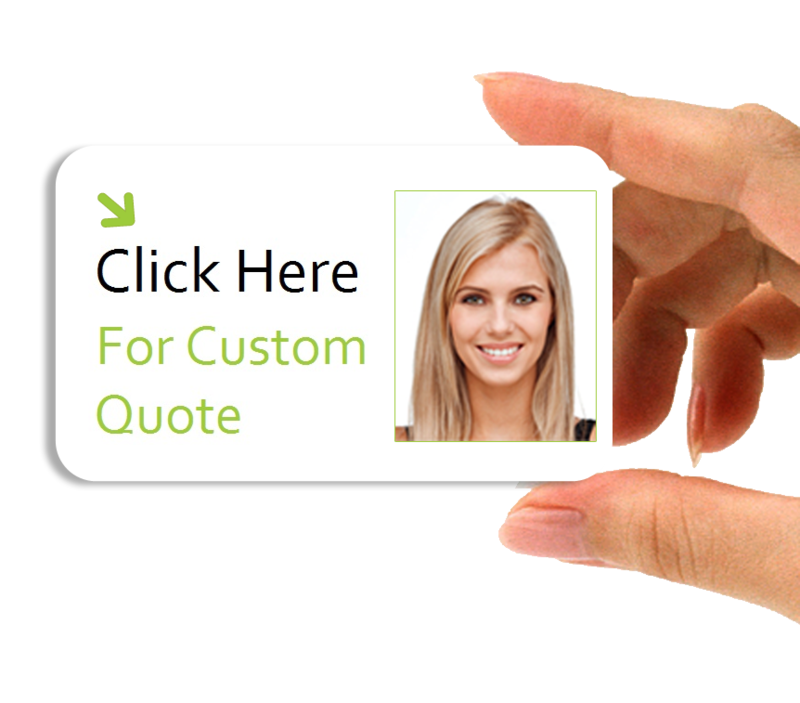 Since an employee badge is foremost a visual security element, it is crucial that the picture on it be authentic and updated. But what about the quality? You may have a great and innovative design for the artwork of the card, but the Picture of the employee is low graded or has a non-relevant, non-unified background. Computer Guard offers centralized organized photography days so you can create, unify and updates your employees Picture database. We can come to your facilities with a professional Photography equipment, lighting aids and background screens, all according to the customer's demands. We will photo all employees professionally and efficiently and create for you a high quality Database.